Four courses taught live on the Northshore! 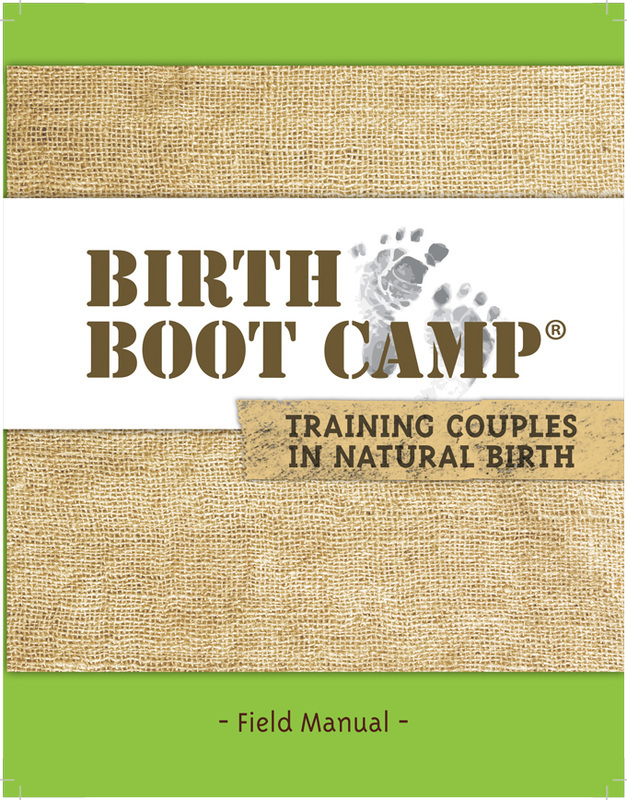 Planning your first natural birth? 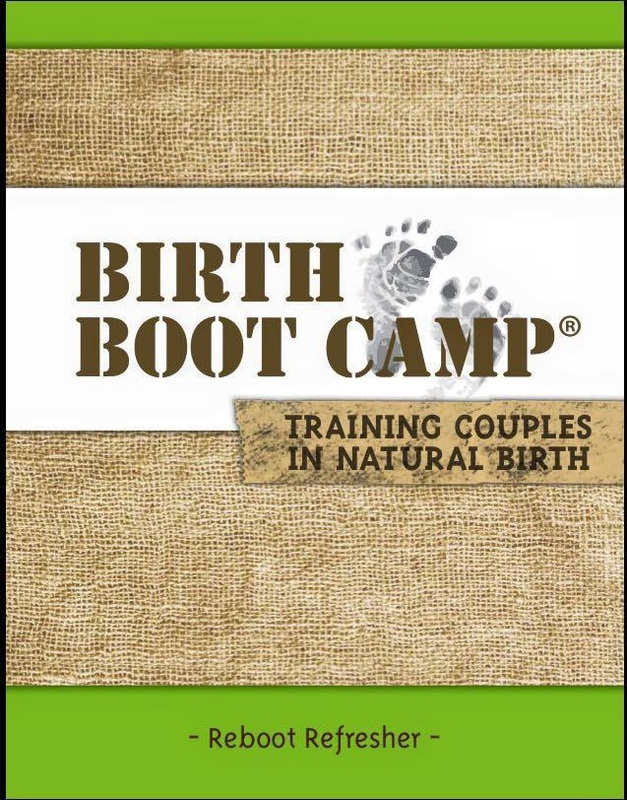 This class covers it all and will leave both mom and dad feeling confident and connected! Congratulations! You're pregnant! Now what? Get off to a great start by preparing for a healthy, happy, pregnancy! Expecting again? 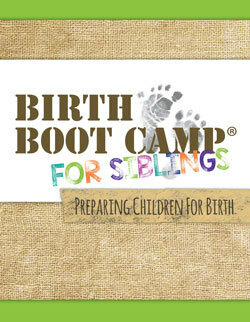 This class prepares the big brother or sister for birth and baby! 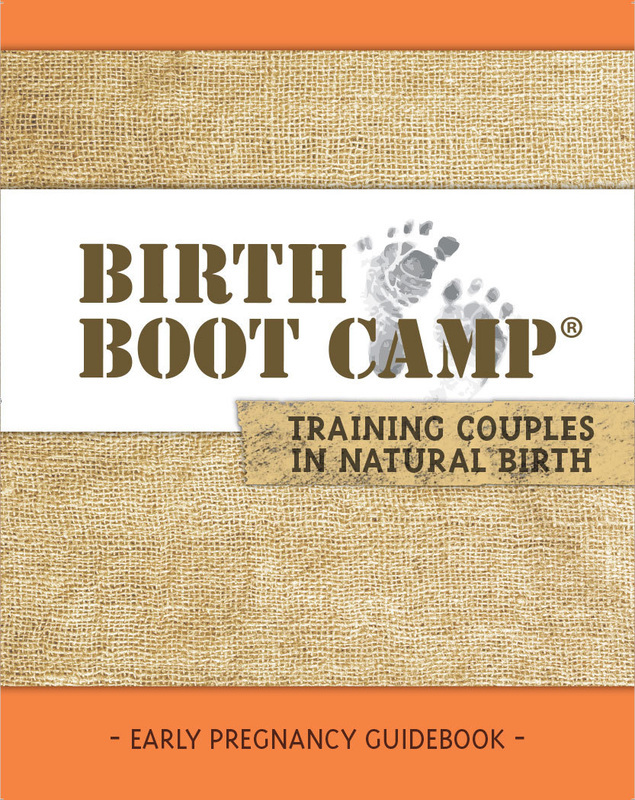 If you've already had a natural birth, this class is the perfect refresher to get both partners back in the zone!